The holiday of Cinco De Mayo, The 5th Of May, commemorates the victory of the Mexican militia over the French army at The Battle Of Puebla in 1862. It is primarily a regional holiday celebrated in the Mexican state capital city of Puebla and throughout the state of Puebla, with some limited recognition in other parts of Mexico, and especially in U.S. cities with a significant Mexican population. It is not, as many people think, Mexico's Independence Day, which is actually September 16. The battle at Puebla in 1862 happened at a violent and chaotic time in Mexico's history. Mexico had finally gained independence from Spain in 1821 after a difficult and bloody struggle, and a number of internal political takeovers and wars, including the Mexican-American War (1846-1848) and the Mexican Civil War of 1858, had ruined the national economy. During this period of struggle Mexico had accumulated heavy debts to several nations, including Spain, England and France, who were demanding repayment. Similar debt to the U.S. was previously settled after the Mexican-American War. France was eager to expand its empire at that time, and used the debt issue to move forward with goals of establishing its own leadership in Mexico. Realizing France's intent of empire expansion, Spain and England withdrew their support. When Mexico finally stopped making any loan payments, France took action on its own to install Napoleon III's relative, Archduke Maximilian of Austria, as ruler of Mexico. Marching on toward Mexico City, the French army encountered strong resistance near Puebla at the Mexican forts of Loreto and Guadalupe. Lead by Mexican General Ignacio Zaragoza Seguin, a smaller, poorly armed militia estimated at 4,500 men were able to stop and defeat a well outfitted French army of 6,500 soldiers, which stopped the invasion of the country. The victory was a glorious moment for Mexican patriots, which at the time helped to develop a needed sense of national unity, and is the cause for the historical date's celebration. Unfortunately, the victory was short lived. Upon hearing the bad news, Napoleon III had found an excuse to send more troops overseas to try and invade Mexico again, even against the wishes of the French populace. 30,000 more troops and a full year later, the French were eventually able to depose the Mexican army, take over Mexico City and install Maximilian as the ruler of Mexico. 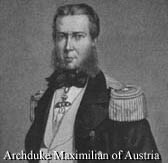 Maximilian's rule of Mexico was also short lived, from 1864 to 1867. With the American Civil War now over, the U.S. began to provide more political and military assistance to Mexico to expel the French, after which Maximilian was executed by the Mexicans. So despite the eventual French invasion of Mexico City, Cinco de Mayo honors the bravery and victory of General Zaragoza's smaller, outnumbered militia at the Battle of Puebla in 1862. I am doing the following word search about Cinco de Mayo with my first cycle of ESO and I am going to do some games for instance, we are playing Benito Juarez says, "...". There is no festival without nice food, English language is full with borrowing from Mexican-Spanish language for food. 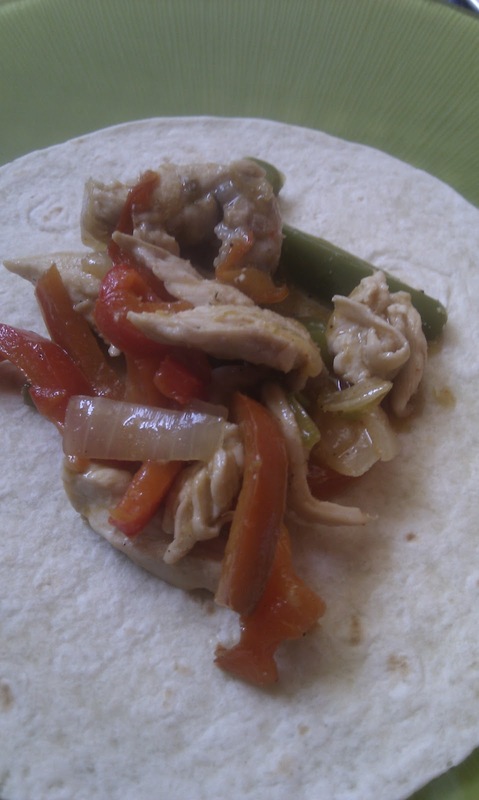 In our case, we have made fajitas at home and this is how they look like. 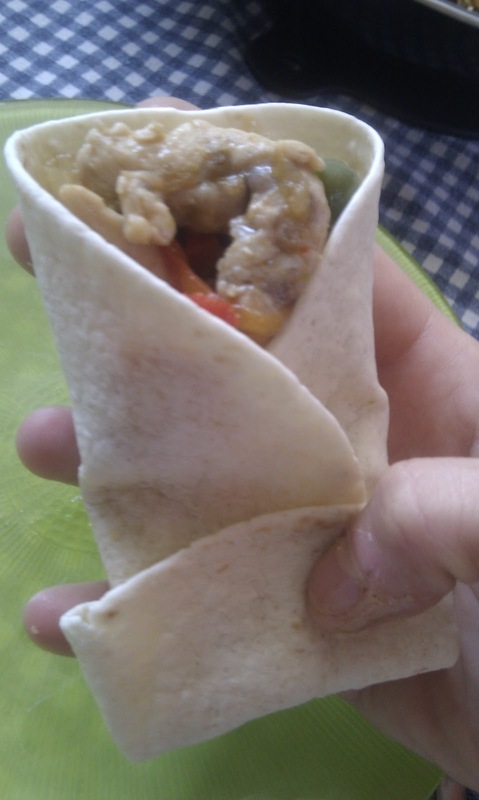 They were just yummie!